How can you support your teams and help them achieve their goals? How technology is transforming the way we work and its impact on the modern enterprise. Why it's time to set your workers free and embrace mobility and agility across your business. The top technologies being used to boost productivity and the effectiveness of workforces worldwide. 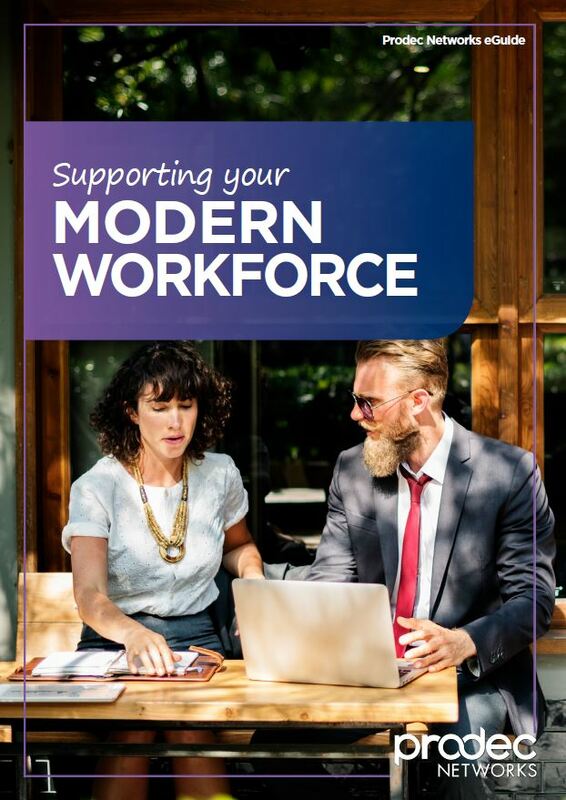 Fill in the accompanying form to receive your free eGuide or scroll down to learn more about the Modern Workforce. 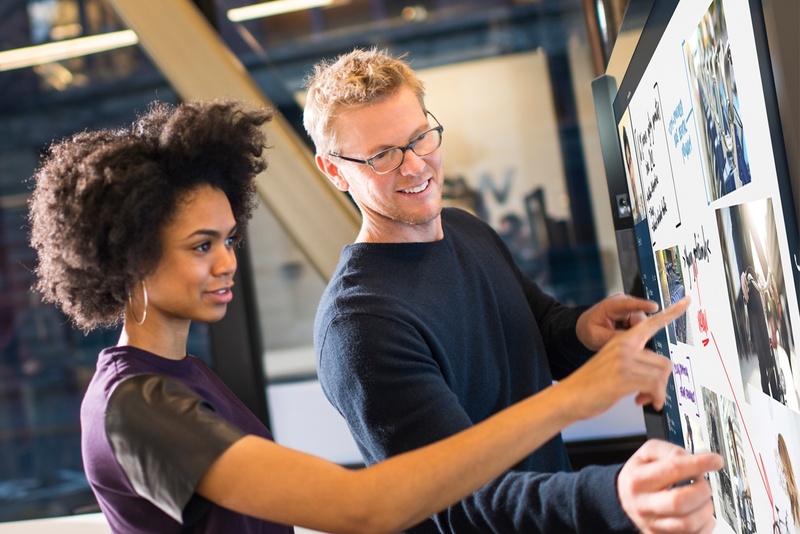 Connect culture, process and technology to enable a more productive and efficient workforce. Where and how people work is changing fast. 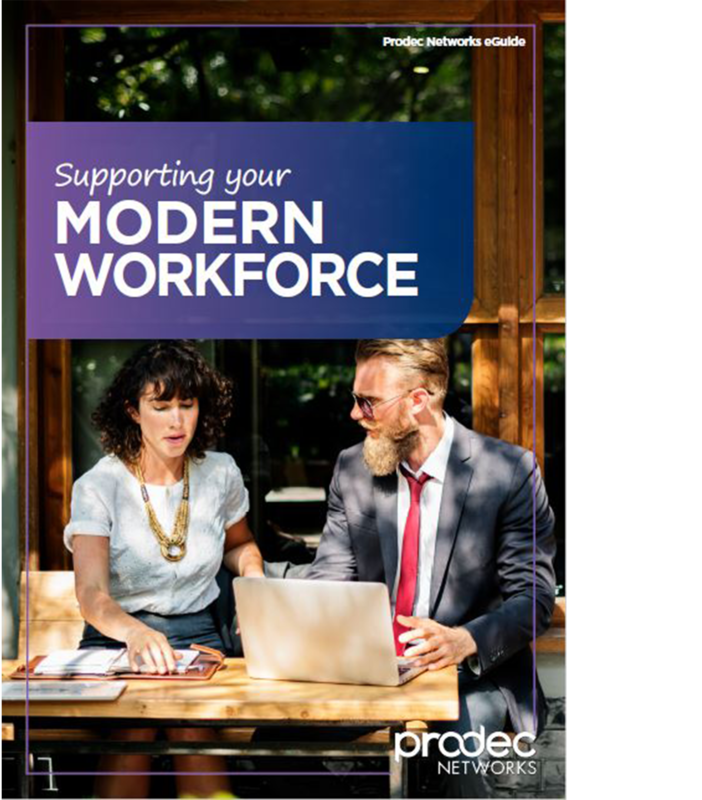 Discover how the workforce has transformed over recent years and the technology that is used by organisations worldwide to enhance the productivity, efficiency and effectiveness of their teams. Enabled workers can work effectively from wherever they may be located. Mobile and agile workforces can significantly improve the success of your business. Learn how to create "the everywhere office" and the many ways it can benefit your employees, your business and most importantly, your customers. 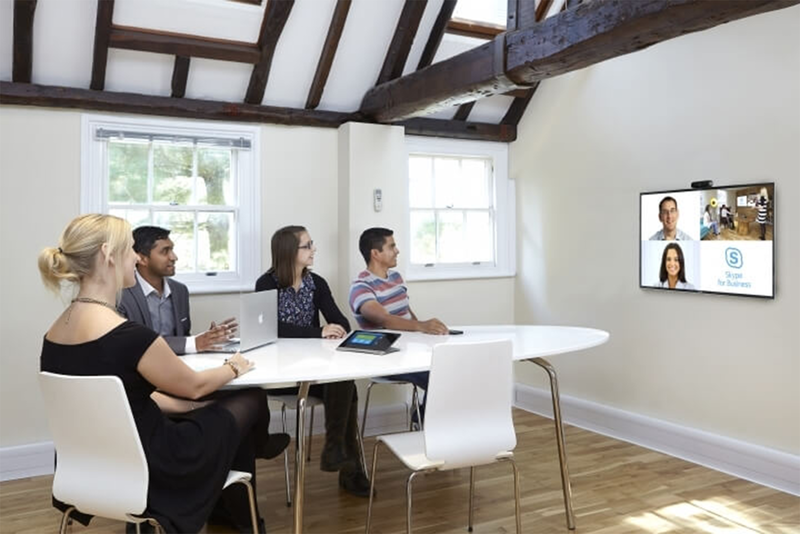 Ensure your remote and on-the-go workers remain seamlessly connected to your office team and wider business culture. Discover the tools that enable simple and fluid communication and collaboration to all users across your entire organisation.